And, yes, you did read that correctly. The Lagonda All-Terrain Concept will use an all-electric drivetrain, though Aston isn’t ready to provide specifics. We’re betting on something that should nudge well north of 400 horsepower, however, with gobs of instantaneous torque, based on comments company officials have made over the past year or two as they’ve confirmed plans to bring back the long-dormant Lagonda sub-brand. 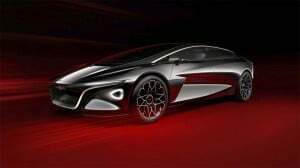 Like the new All-Terrain, last year's Lagonda Vision Concept used an all-electric drivetrain. Unlike more traditional Astons, however, Chief Marketing Officer Simon Sproule has suggested the emphasis will more on grand touring, with plenty of power when you need it, but not necessarily neck-snapping sports car-like performance. The Lagonda brand will have at least two models by mid-decade, if all goes according to plan, including a sedan. But the launch of a crossover – all but certainly based on the All-Terrain Concept – makes perfect sense considering the global super-premium luxury market is becoming just as enamored of utility vehicles as more mainstream segments. Lamborghini’s new Urus is already that marque’s best-selling model and roughly doubled worldwide sales last year. If the new Lagonda concept is any indication, however, Aston’s approach will bring us a more sporty design than classic SUV, with a low greenhouse featuring an aggressively raked windshield. The body is distinctively sculpted and appears to feature cameras, rather than sideview mirrors – something that regulators in both Europe and the U.S. are now considering. 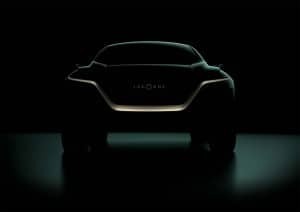 Under the skin, expect the All-Terrain Concept, as well as the upcoming production Lagonda, to ride on a skateboard like platform with motors and batteries tucked underneath the load floor. That approach, already used for Jaguar’s I-Pace as well as Tesla’s Model X, has several key advantages. The Lagonda badge hasn't adorned a production model in many decades. For one thing, it lowers the vehicle’s center of gravity. It also means you don’t have batteries gobbling up passenger and cargo space. Quite the contrary, with much of the space traditionally devoted to the engine compartment now freed up. 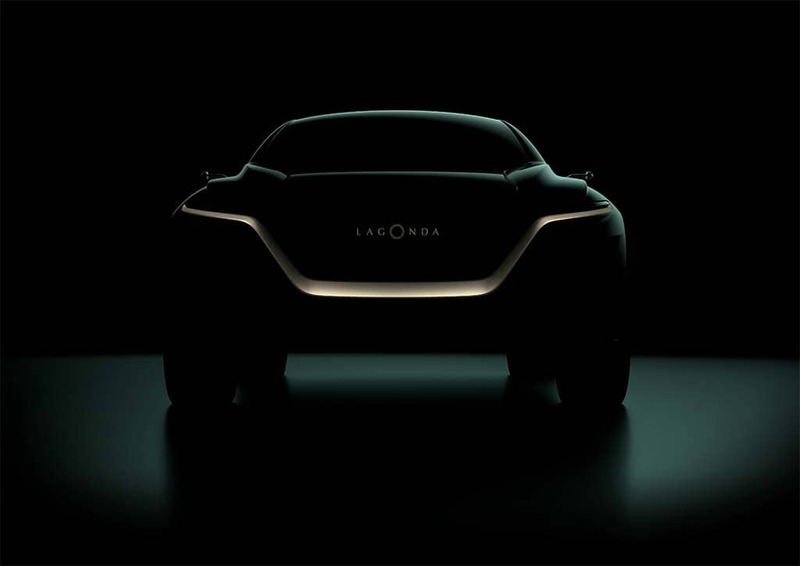 “By taking full advantage of its zero emission platform Lagonda’s design team has created a car boasting extraordinary style and space efficiency combined with a rakish design language that demonstrates the unique freedom afforded by Lagonda’s commitment to zero emission powertrain technologies,” the automaker said in a statement accompanying this teaser image. Established in 1906, Lagonda actually preadates Aston by a few years but, if possible, it has had an even shakier history. 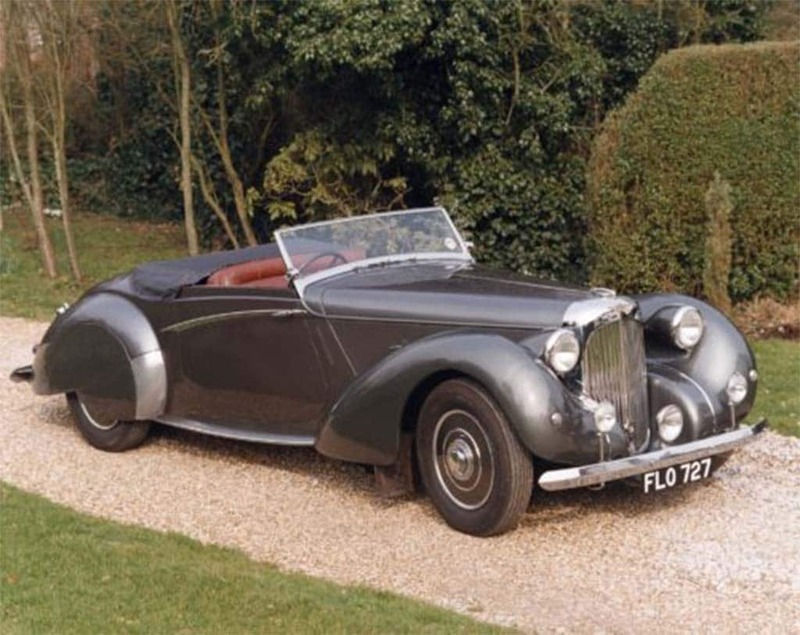 It was taken over by its fomer British rival in 1947 and though the Lagonda badge returned on several recent concept cars, there hasn’t been a production model in decades. The drought is about to end, Palmer first revealed in 2017. The two Lagondas now in development will be accompanied by five core Aston Martin models and make up the most expansive – and expensive – product development program in its history, one partially funded by the IPO Aston launched last year. 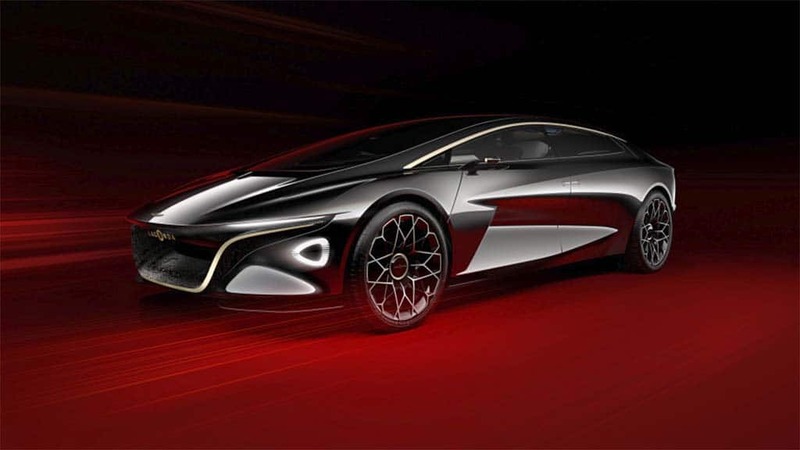 This entry was posted on Wednesday, February 6th, 2019 at and is filed under Aston Martin, Auto Shows, Automakers, Automobiles, Business, Chevrolet, Classic Cars, Concept Cars, Crossovers/CUVs, EVs, Electrified Vehicles, Financials, First Look, Ford, Geneva, Investors, Lamborghini, Luxury Vehicles, Product Reveals, SUVs, Sales, Technology, Tesla. You can follow any responses to this entry through the RSS 2.0 feed. Both comments and pings are currently closed.